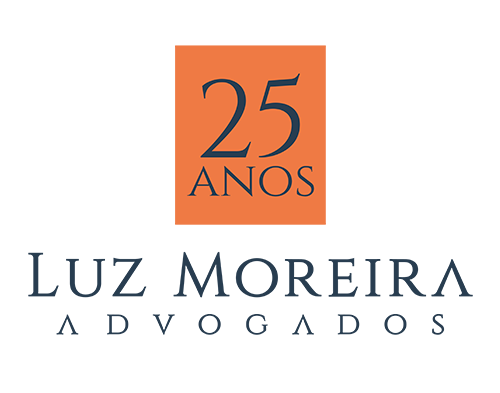 Throughout its history, Luz Moreira Advogados has stood out among law firms for successfully defending its clients’ interests before all Brazilian courts, always guided by the legal principles, and strict ethical and moral values. We represent clients in cases of great economic importance reverberating through the legal scene, mainly before the Brazilian Superior Court of Justice (STJ) and the Brazilian Supreme Court (STF). Primarily concerned about providing unique legal services, we have the ideal model to meet each client’s specific needs promptly and efficiently. Our legal professionals have the skills needed to handle cases from a wide range of areas of Law, mainly strategic complex lawsuits requiring extensive technical expertise, before Courts or Arbitral Tribunals.